I’m really happy to show you a shot of the thing that made me start Photography. Unlike most others I got my first camera because I wanted to take pictures at concerts. Everything else I do in photography came year later (literally). 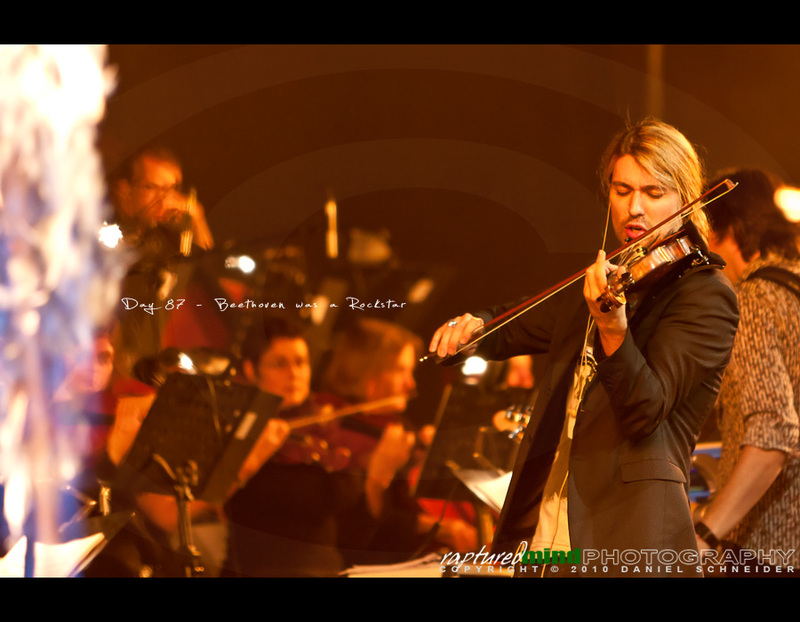 This afternoon I got a call from my boss asking me if I didn’t want to got to cologne this eve and shoot David Garrett. He’s a Virtuoso playing the Violin and in his show he presents a mix between classic tunes and modern rock songs. Well, you can guess what I said! After a great Weekend this really made my day perfect.